Pharmacists serving non-hospitalised patients, such as in general practices and community pharmacies, may achieve improvements in patient health outcomes according to the most comprehensive systematic review of the scientific evidence to date. A team of researchers led by Professor Margaret Watson from the University of Bath, working with Cochrane, NHS Education Scotland, and the Universities of Aberdeen, Brunel, California and Nottingham Trent, reviewed 116 scientific trials involving more than 40,000 patients. They compared pharmacist interventions with the usual care or interventions from other healthcare professionals for a wide range of chronic conditions including diabetes and high blood pressure. Cochrane reviews assess evidence from as many studies as possible to draw the most reliable conclusions and are internationally recognised as the highest standard in evidence-based health care. In this review, 111 trials compared pharmacist interventions with usual care. The review authors found that patients in groups that received pharmacist interventions had better outcomes when it came to reducing blood sugar levels and blood pressure, but for others, such as hospital admissions and death rates, the effect was more uncertain although the general direction of effect was positive. Blood sugar control is measured using a figure called HbA1c. Overall, trials involving pharmacist interventions decreased patients’ HbA1C by 0.8% compared with usual care. A 1% rise in HbA1c is associated with a 28% increased risk of premature death. Patients’ blood pressure was about half as likely to be outside target ranges for individuals receiving pharmacist services, and was on average 5mmHg lower in these patients, a figure associated with a 34% reduction in stroke and a 21% reduction in ischaemic heart disease. Professor Margaret Watson from the University of Bath, who led the review, said: “What is really important about this review is that it shows pharmacist services can achieve clinically relevant improvements for patients and could lead to benefits for some long term conditions, particularly diabetes and high blood pressure. "We know that these types of long-term conditions are going to increase as the population ages. However, Professor Watson added: “Pharmacists are not a panacea, but they can increase capability and capacity within the healthcare system and help patients to improve their health. Of the five studies that compared services delivered by pharmacists with other health professionals, no studies evaluated the impact of the intervention on the percentage of patients outside blood pressure or glycated haemoglobin target range, hospital attendance and admission, adverse drug effects, or physical functioning. 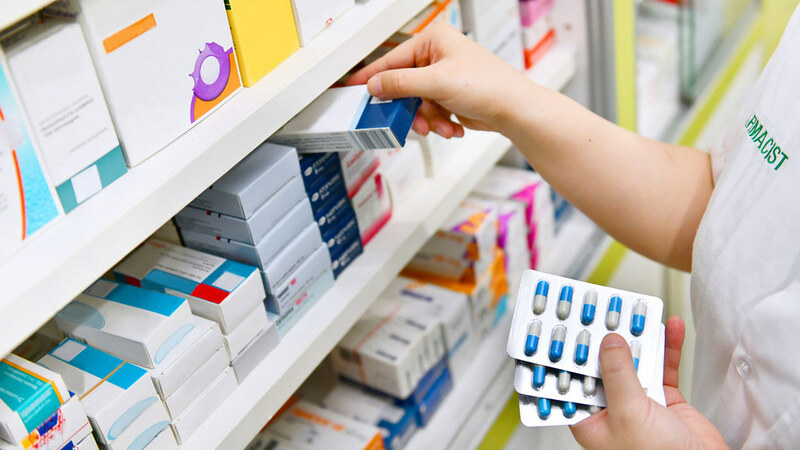 The Cochrane researchers say that the evidence shows that pharmacists could make vital contributions and help the NHS to improve capability, capacity and most importantly patient health in the face of substantial challenges. Professor Watson will present the team’s work at the FIP World Congress of Pharmacy and Pharmaceutical Sciences in Glasgow on September 4. The study was funded by the Chief Scientist Office, Scottish Government, and Professor Watson receives funding from The Health Foundation.